Representatives from Morocco and Polisario Front will gather in Geneva today for discussions over the disputed Western Sahara, the first such talks in six years. Though predominantly a desert, Western Sahara possesses large phosphate reserves, a rich fishing coastline and possibly untapped oil reserves. The Polisario Front wants an independence referendum held, while Rabat insists the region should be an autonomous Moroccan province. Given the lack of recent talks, very little substantive progress is expected from today’s meeting—indeed, a mere agreement to hold further talks would be considered a success. Neither side is likely to make any concessions in the short to medium-term. Rabat has the upper hand; the phosphate reserves and coastline are in its area of control and its developed military makes conflict an unfeasible option for Polisario Front. 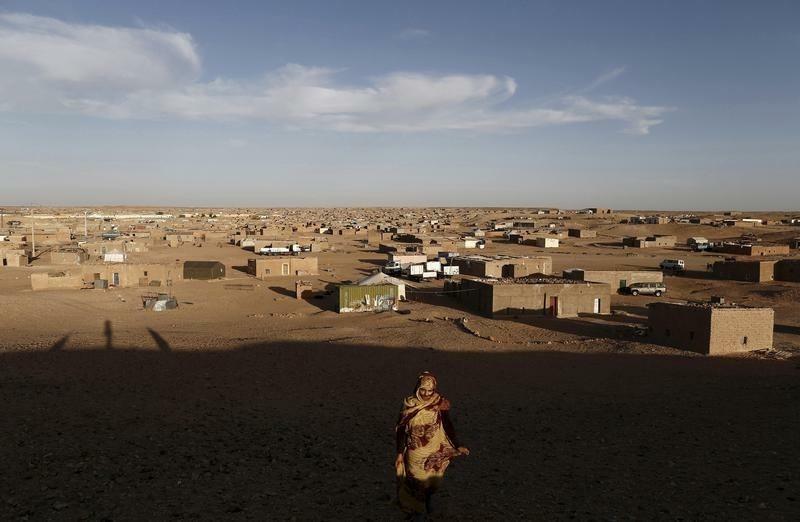 But, as a 1991 ceasefire dictates that a referendum must be held on the territory’s future—giving Polisario Front a legal argument—some sort of agreement would be beneficial to Morocco in the long-term. Regardless, Rabat will not concede too much autonomy, like control of resources, to make that happen.